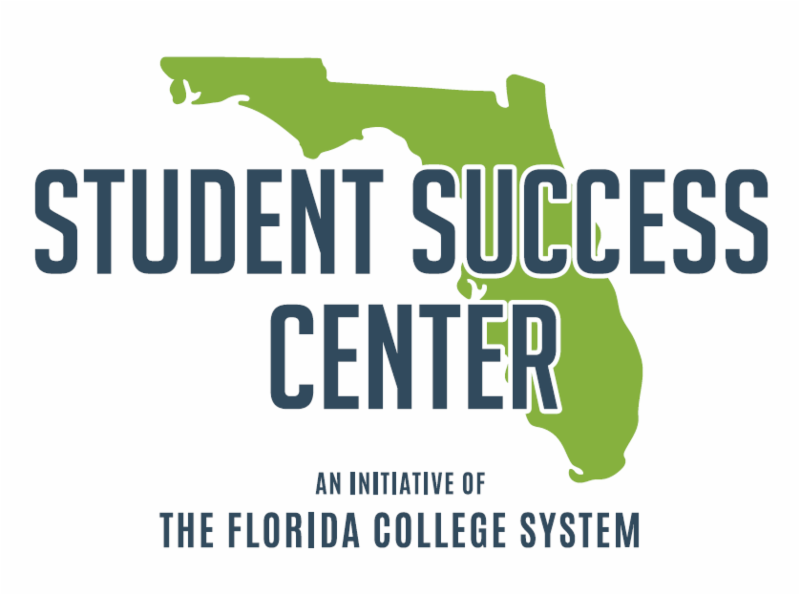 An important initiative of the Florida Student Success Center in its first year is mathematics pathways re-design to increase student success. As the spring semester is underway, the mathematics workgroups have been hard at work. 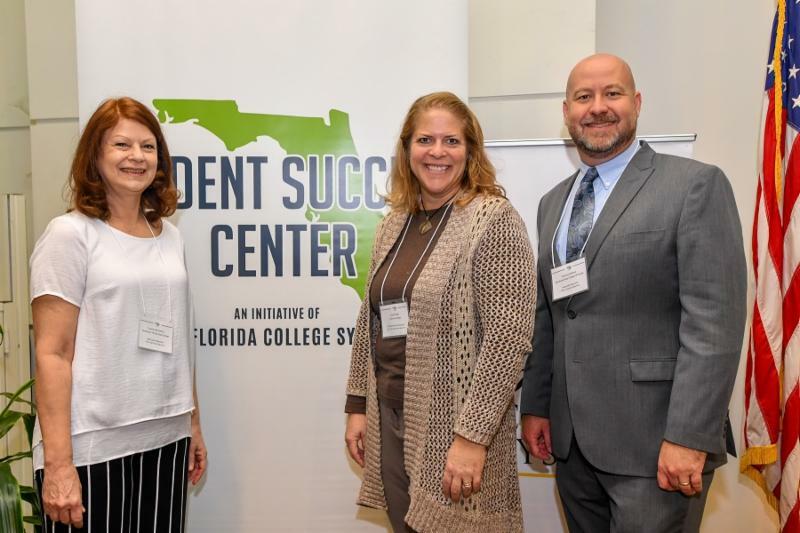 Hosted at Polk State College, more than 85 workgroup members, key stakeholders and partners recently gathered from across Florida's K-20 education systems to continue their commitment to this important effort. To date, the workgroups have identified key challenges related to implementing mathematics re-design and pathways. At the Polk meeting, workgroups began to identify potential solutions that could address these challenges. 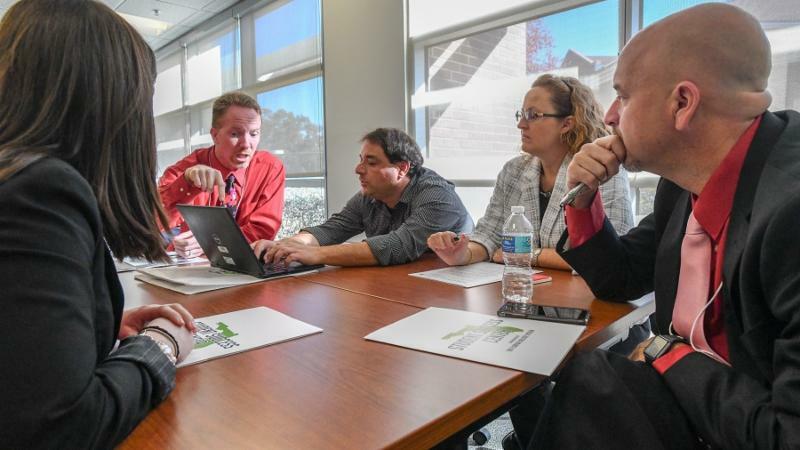 Using data and evidence from institutional, state and national sources, each workgroup discussed advantages and disadvantages to the proposed solutions. The workgroups are charged with prioritizing solutions that are bold and visionary, as well as practical and achievable. The recommendations fall into two categories: recommendations for policy and recommendations for practice. Where there are challenges, there are also great opportunities. All three workgroups have begun identifying solutions related to the following key challenges. For more information about these challenges and next steps in the process, please register for our webinar on Friday, March 29, 2019, from 1:30-2:30 p.m. EDT. Note: This webinar is intended to provide a high-level overview of the progress to date. Some of the information may be duplicative for folks who serve on one of the workgroups. INSTITUTE UPDATE: The policy and practice recommendations will be shared at a one-day institute in June 2019. A save-the-date for the institute will be shared as soon as possible. For questions regarding the mathematics workgroups, please contact FLStudentSuccess@fldoe.org .